Q: Who is the owner/Director of PACL? Q:Total Number of PACL (Pearls Agrotech Corporation Limited ) Investors? Q:AUCTION OF VEHICLES OF PACL? A:47 vehicles of PACL has been placed for sale and SEBI raised 14.26 crores. Q:What other company was inovled with PACL? Q:How much share of PIPL is in PACL? A:PACL opened another company PIPL which is of 95% share holder and PIPL has made huge investments in Australia. Q:How much money PACL has Raised from investors? 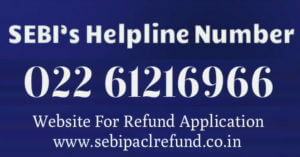 Q: PACL Refund Status Helpline Number? 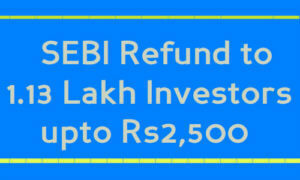 Q;On What date SEBI asked to PACl to return the money of investors? Q:Judges names handling PACL Scam case? 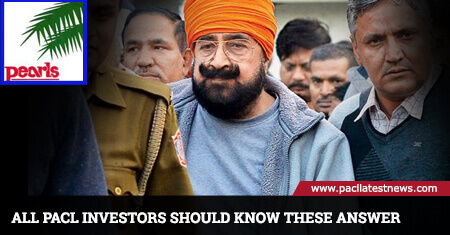 Q:How SEBI will return the money of PACL investors? 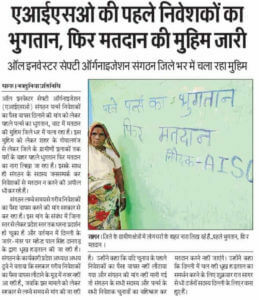 R. M.Lodha (Former Chief Justice of India) empowering the SEBI to sale the properties to return the customers of PACL. 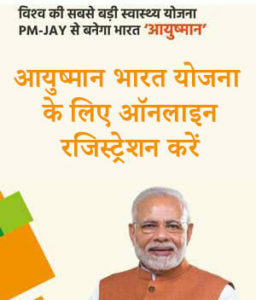 Q: Properties available for auctions? A:Grand Total 1560, out of which 112 sold at the price of 83 crore. Q: First Auction started on? Q:Recovery from PACL seized bank account? Q:Number of subsidiaries of PACL to invest money? Q:Total recovery till 31.03.2017 made by Committee?